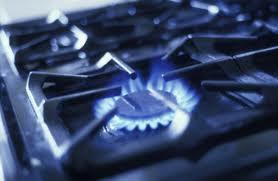 We provide our clients catering equipment servicing of the highest quality. We are concerned about the continuous operation of restaurants, hotels, schools and hospitals. 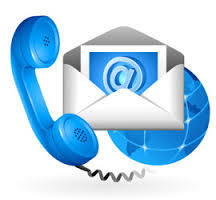 We act quickly to any request and realize a professional and competent service. We also offer a service preventive maintenance. 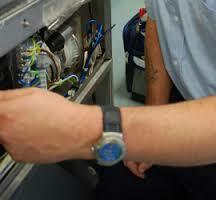 All our engineers for catering equipment servicing have a high professional level. They are equipped with special measurement and control of the latest technology to achieve precisely a flawless service. Each engineer is equipped with materials needed to repair any damage immediately catering equipment. 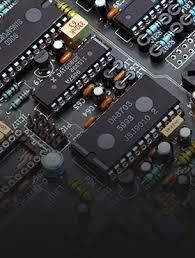 We have a warehouse of spare parts with most materials. All components used in service are genuine. With over thirty years experience Costa Engineers Ltd comes to welcoming customers with the most comprehensive service catering equipment repairs. Well trained in terms of logistics and a team of professionals we are able to respond promptly to any request. To shorten the maximum reinstate the equipment we have in stock most common parts. To respond promptly to requests engineers have assigned zones that act quickly to our customers. This substantially reduces the cost and to call out. We are proud to see that we have so many new customers following the recommendations of customers satisfied with the quality of our catering equipment servicing. We are growing in to increase the level of training of our engineers for catering equipment repairs. We recruit people we trained and we offer a friendly frame of our teamwork. We are looking for people with the spirit of initiative and team working. We are also looking for engineer who living in London.